I have been doing massage therapy since 1997 and I have over a thousand hours of combined massage and yoga training. In my practice I apply Deep Tissue Massage, Trigger Point Therapy, Swedish Massage, Acupressure, and Reflexology. I am also certified in Bikram Yoga instruction. My specialty is Deep Tissue and Trigger Point Therapy and my area of expertise is in neck, back, shoulder, sciatic pain and TMJ issues. I am also available to do either chair massage or table massage at your business or residence. 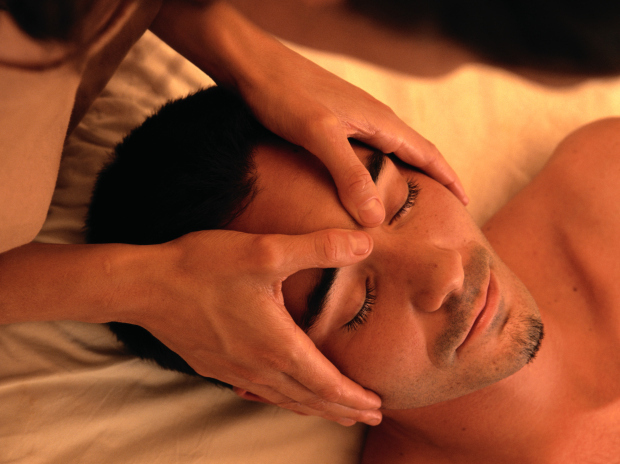 At the beginning of each session I listen to you and make a suggested plan of therapeutic massage. My style of massage is intuitive, using my massage skills and yoga background to help you relieve pain and improve postural alignment. I am state certified massage therapist. I have advanced deep tissue training in neck and TMJ. I have help many clients with sciatica, back pain, neck pain and shoulder issues.